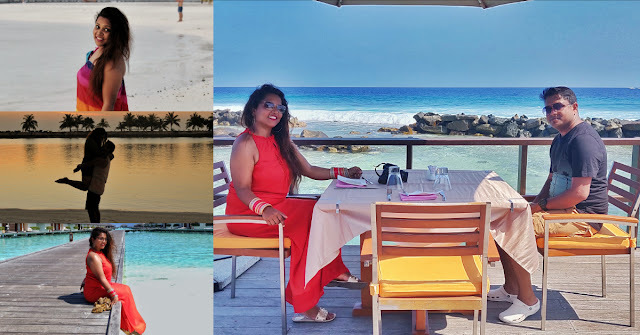 Like all married couples, we were seeking for an amazing couple friendly destination for our honeymoon and were puzzled between the Maldives or Seychelles. Finally, the internet came for quotes, we contact Antilog Vacations for our Maldives honeymoon package. My friends referred the Maldives for its picturesque beauty, fun water sports activities, and the over-all natural aura of the place, exactly what we were looking. 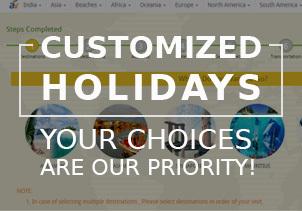 So, after browsing a lot of traveling websites we finally shortlisted Antilog Vacations mainly because they provided a stress free experience. we selected the best itinerary. The overall scheduling experience from them was so simple and convenient that we were left with no grievances whatsoever. I will never forget the amazing experience of our lovely trip to the Maldives since it was our honeymoon spot and also our first foreign trip together. 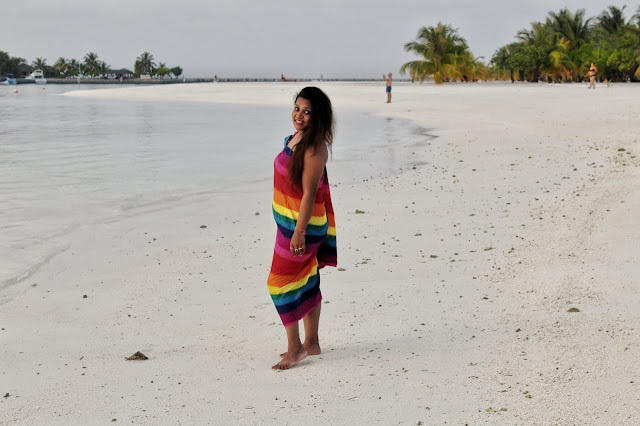 Looking back, I still remember the warm soothing weather, pristine white sand beaches, lush greenery, calm water and the special company of my husband. After landing at the Maldives Airport, we were taken to Paradise Island Resort and Spa, by means of a speedboat. 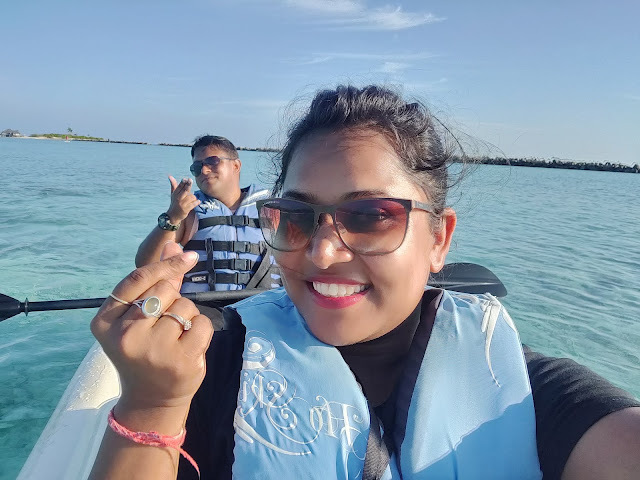 It was during this speedboat voyage that we genuinely felt the ambiance of Maldives considering that we were now bounded by crystal clear turquoise waters. This getaway, which included the entire island was awe-inspiring. It is really hard for me to illustrate its natural beauty in words. 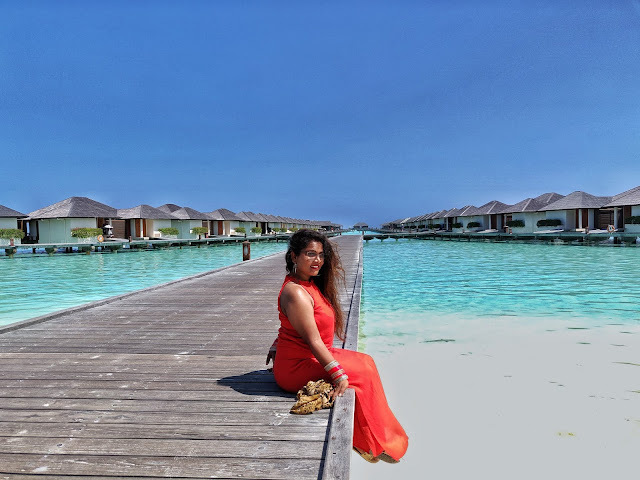 So after the warm welcome, we received from Paradise Island Resort and Spa, we were found our beach facing water villa that had a passionate feel to it. There were a complimentary sparkling wine and fruit basket waiting for us, for celebrating our marriage. Thus, the vacation began on a great note, and I was looking forward to investing some good quality time with my husband. Tired by the journey, we decode to loosen up for a little bit before exploring the resort. We had a scrumptious lunch at one of the dining places of the vacation resort and the meal was awesome. This day, we woke up happy and fresh. We quickly got ready and took our wonderful breakfast. Later on, we went out to have some panoramic views of the Island and we were eagerly waiting for some water activities. This was a day full of exciting and fun activities. It was thrilling to feed stingrays and sharks, and we really had the best time indulging in water activities. Exploring new restaurants, indulging in the peacefulness of the eco-friendly surroundings and getting lost in nature are some remembrances I shall never forget. Obviously, with so many stunning regions, we clicked hundreds of pictures too. We spent a great day with each other and explore the main regions of the Island. The Third day began with a lavish intercontinental breakfast that was liked by both of us. Afterward, my husband and I set off to check out the neighborhood and we're excited to find it comforting and eye-catching. We found an eating place built on the ocean and having an amazing lunch there was a memorable experience, just me and my husband and the vast blue ocean. Post Lunch, we decided to spend our entire day doing exciting water activities like riding in a speed boat, jet ski, and snorkeling. This was an awesome experience for both of us and we really had a great time experience these wonderful activities. Later, we went to the Private place exclusively in front of our superior beach bungalow. We enjoy the tranquil moment where nobody else'e there, just me and my husband. We witness the best sunset of our life. Utter silence, romantic aura, we were alone there, What more one could asked for? The restaurant in our holiday resort also had Karaoke nights and it was great to have such an enjoyable experience. Enjoying the sound of water splashing and a clear view of twinkling star. This was our last day, we set off for our flight back to India. I am glad that we chose Maldives to experience the best trip of my life with my love. Since it was our honeymoon which making it more special. Maldives turns out to be the first chapter of our love life and we are leaving with some happy memories.